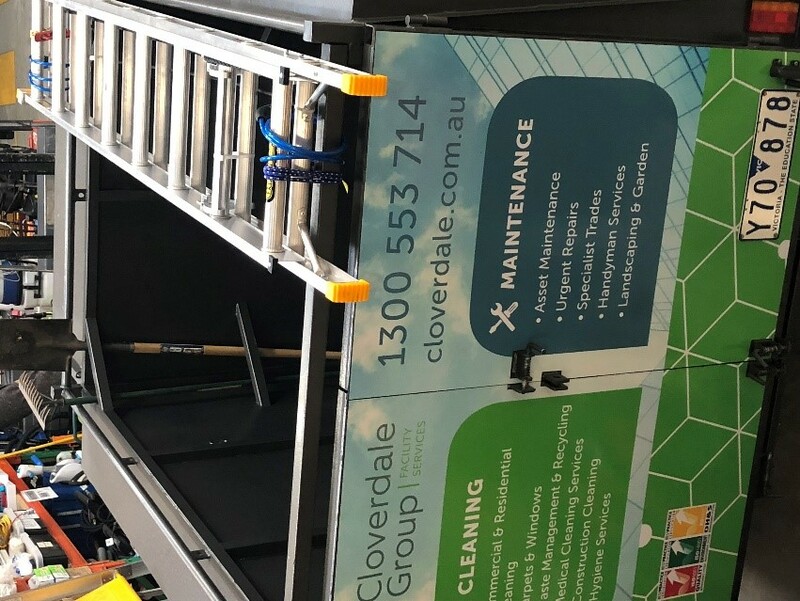 The ability to identify basic facility maintenance problems, record to our 24/7 Operational Centre, and then provide an immediate fix is the value that Cloverdale can bring to any site or facility. Our trained personnel and purpose-built vehicles allow us to conduct soft Asset Maintenance, respond to Urgent Repairs and provide Specialists Trades across our portfolio. Article published in the Geelong Advertiser, 3 April 2017. Another Board Room to service! 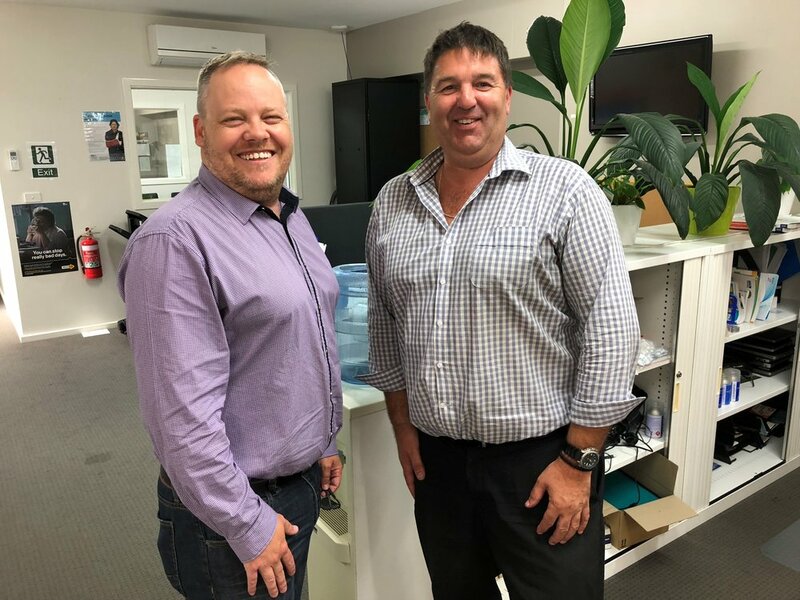 Cloverdale Group proud to be delivering a new and contemporary cleaning service partnering a critical infrastructure provider in our home town of Geelong.